Onrus River Cottage is located on the Onrus River in the small exclusive suburb known as Bosplassie. 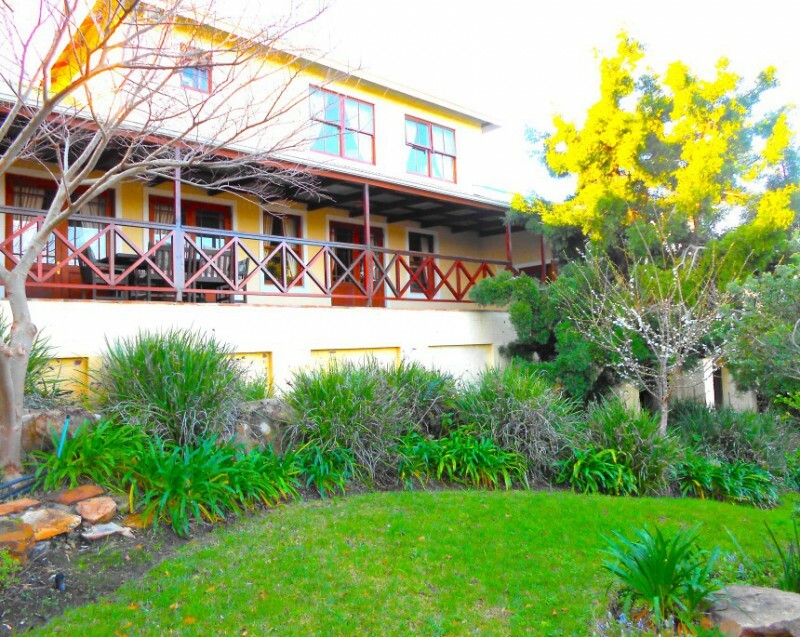 Ideally located to offer the best of both worlds for guests who enjoy privacy, tranquillity and nature while offering easy access to nature reserves, adventure parks, wine routes, whale watching, beaches and some of the finest restaurants, art galleries and boutique shops the Overberg has to offer. 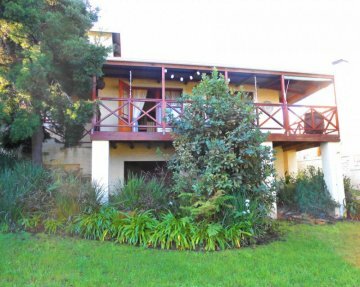 With Hermanus being only a 13 minute drive away, you can access all the thrills there are to offer and retreat from the crowds to unwind and spend quality time with your friends and loved ones. 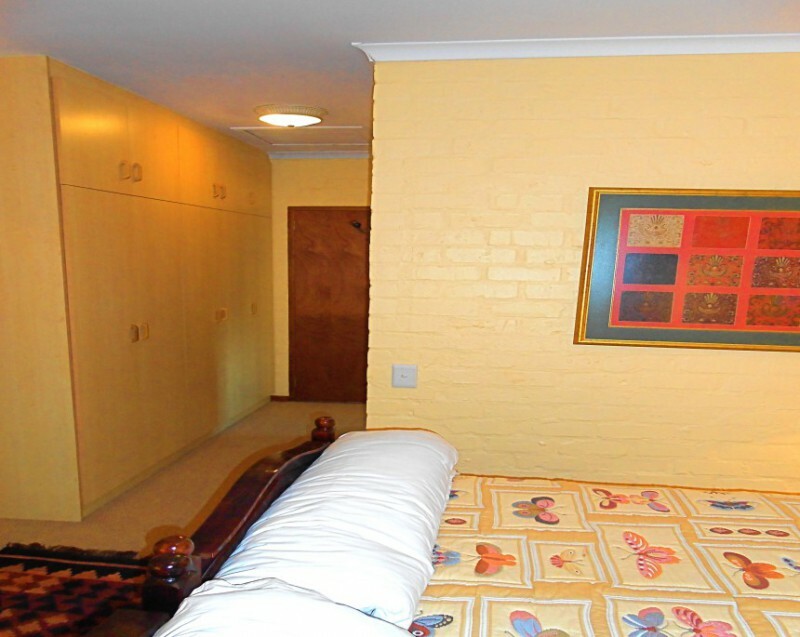 One Bedroom – The bedroom contains two three-quarter beds which can be placed together for couples or separated for friends sharing; maximum 2 people sharing. Clean quality bedding is provided with sufficient blankets for colder nights. 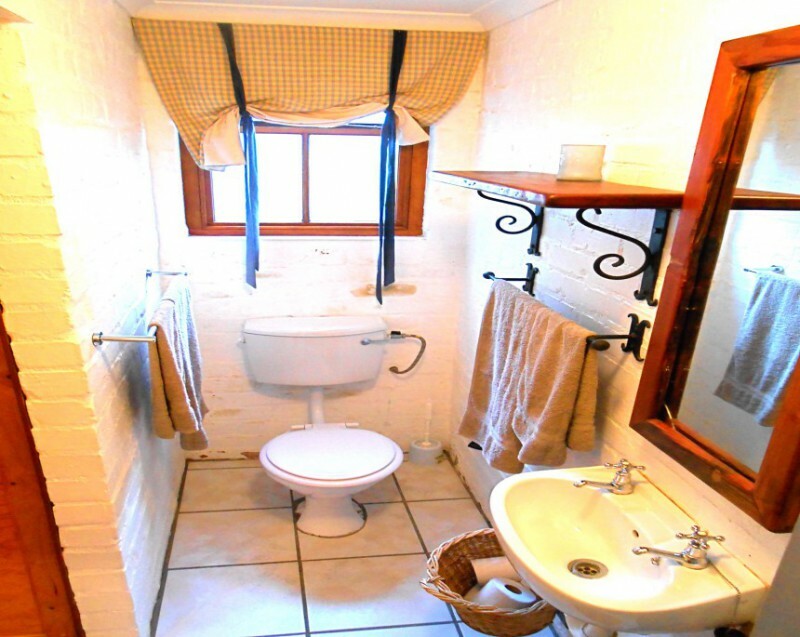 En-Suite Bathroom – The bathroom offers a shower, basin and toilet. 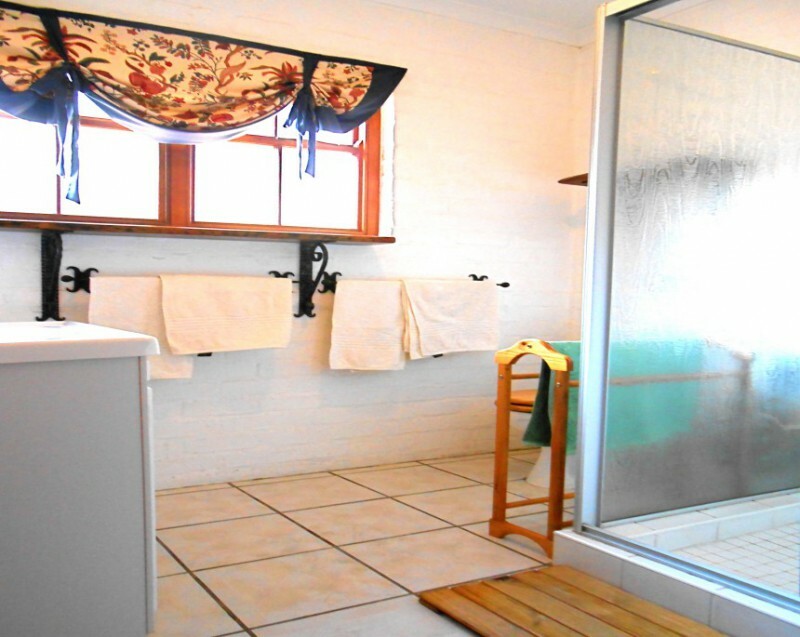 Towels are provided for the bathroom although you are required to bring your own beach towels. 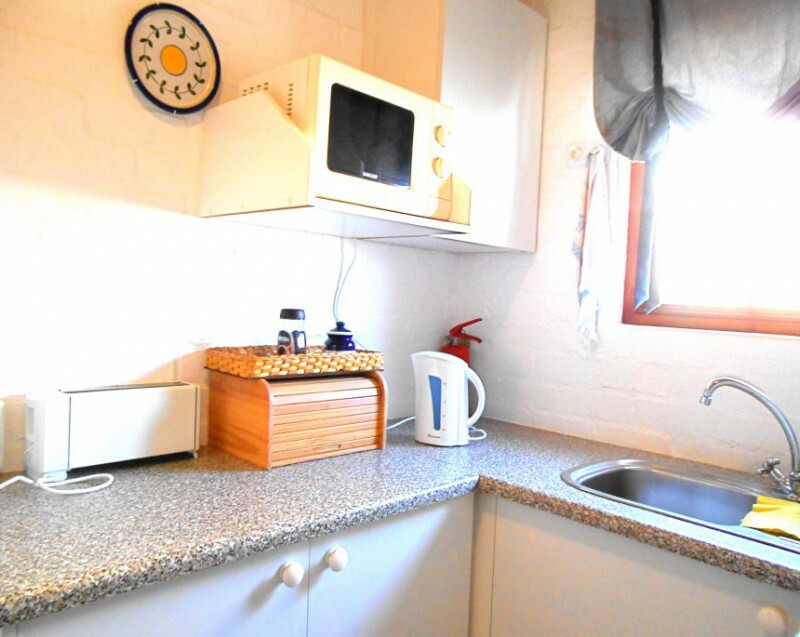 Fully Equipped Kitchenette – The kitchenette offers sufficient crockery and cutlery for six people, a microwave, medium size fridge, two plate stove, small oven, kettle, toaster and cooking utensils. 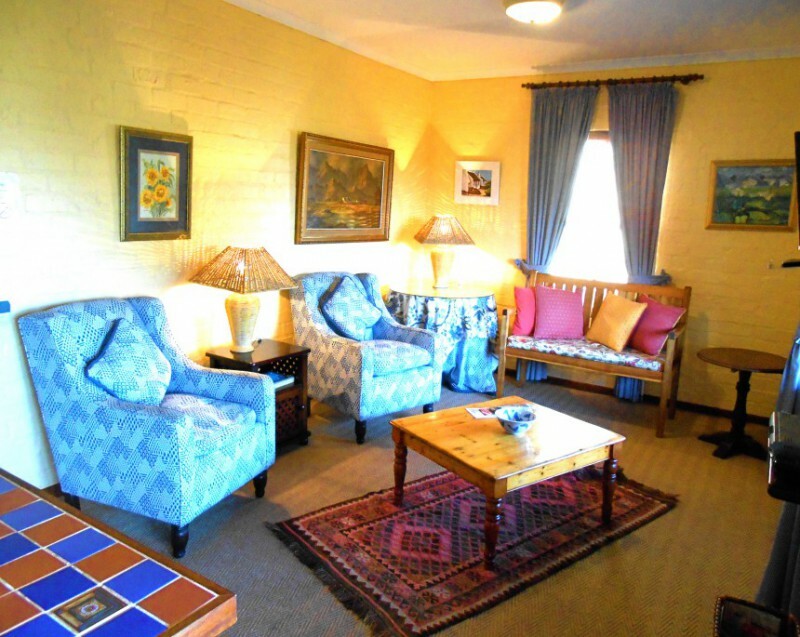 Open plan dining and lounge area – The dining area has seating for four people and the lounge offers comfortable seating with full DSTV access. Built-in Cupboards – There are plenty of built-in cupboards for storing luggage and clothing. Small Office Area – There is a small desk area for those who require space to work on their computers. 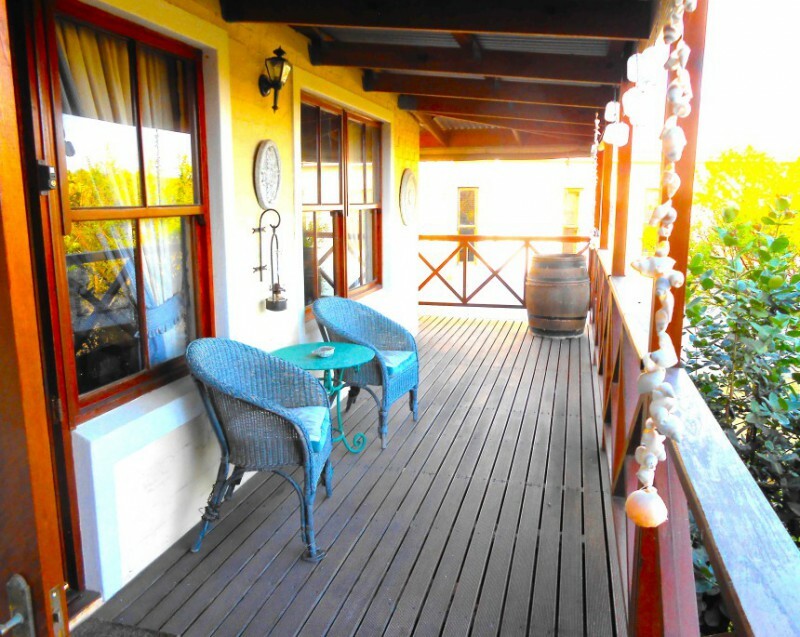 Private Balcony – The lounge opens onto a private balcony which uninterrupted views of the river and beautiful natural surround area. 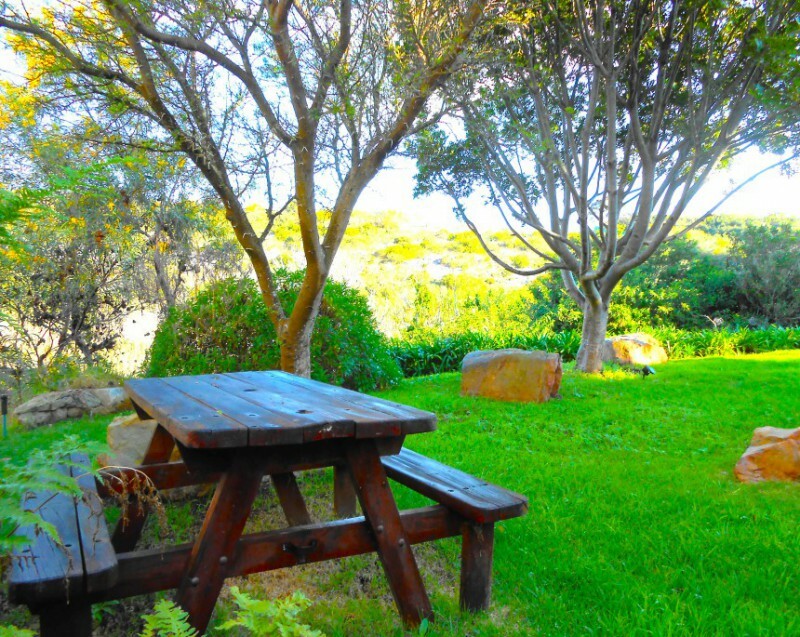 Garden Access – The garden offers a picnic braai area and plenty of space to relax under the trees and enjoy the fresh tranquil air. 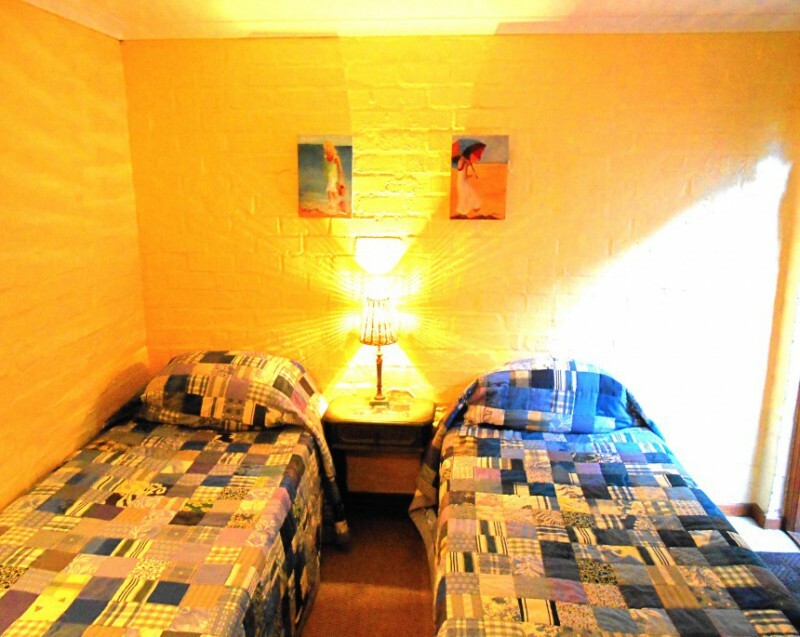 One Bedroom – There is an additional bedroom available which is suitable for older children (12+) or adults. 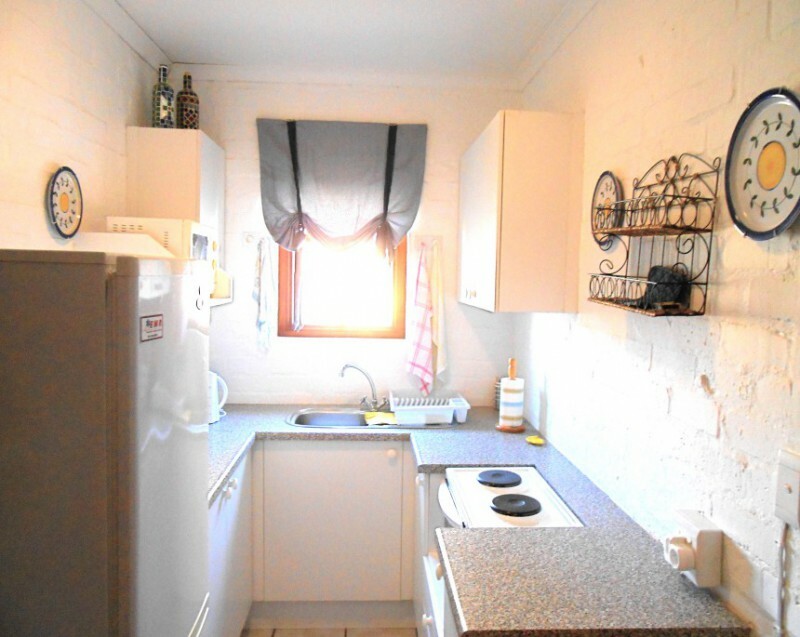 This room is not attached to the cottage and has access via the main house balcony. The room contains two single beds and a small wardrobe. 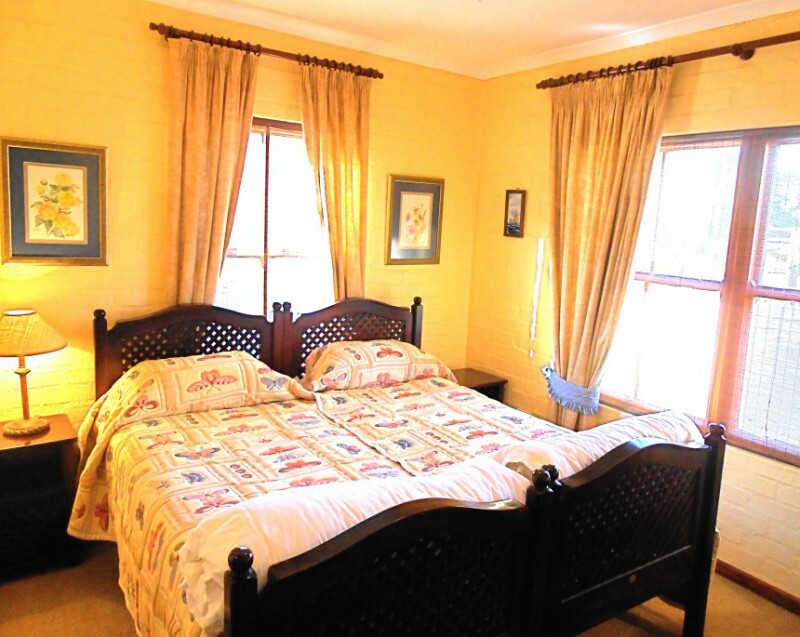 This room can be booked separately for guests who require a place to sleep and shower while they explore the Overberg area. Family Requirements – If you have smaller children who you would like to accommodate in the cottage, a mattress with bedding can be arranged for a nominal additional fee. 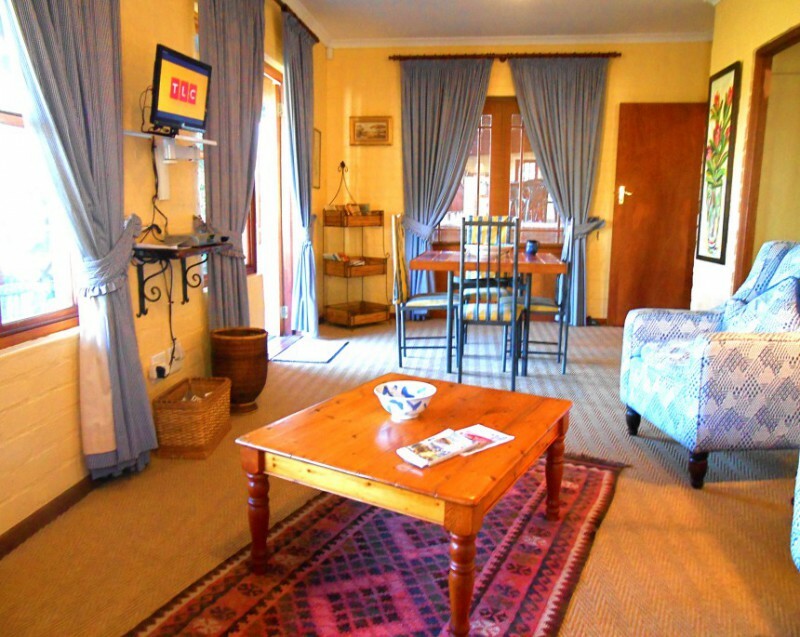 Onrus River Cottage is the ideal place to relax, unwind and enjoy a tranquil space which uplifts the spirit and mind.